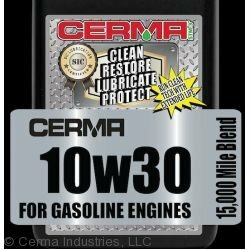 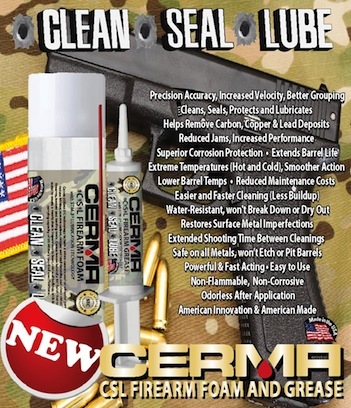 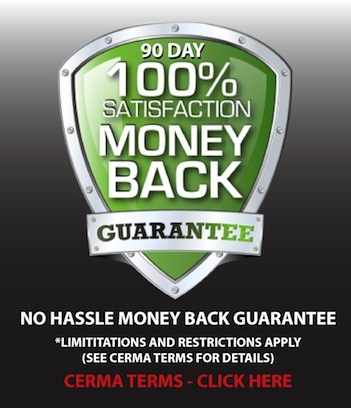 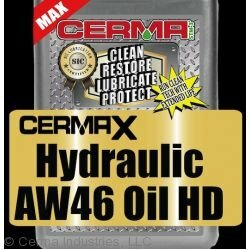 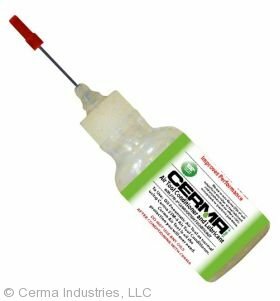 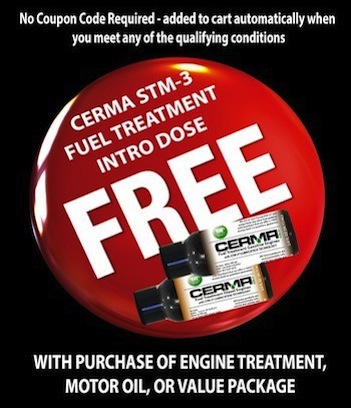 Cerma STM-3 Air Tool lubricant utilizes our revolutionary SiC technology to form a micro-ceramic protective seal on all metal parts on the surface of your air tools that will protect them from water infiltration and rust. 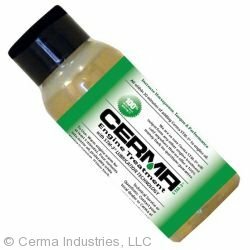 Cerma will restore your air tool while giving you unmatched protection from contaminent breakdown. 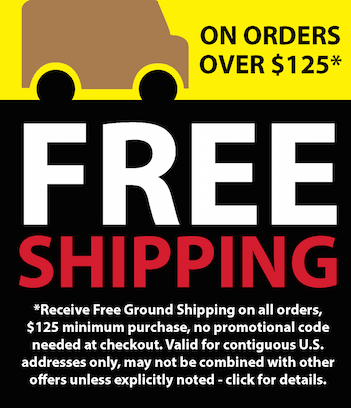 Cerma Air Tool is environmentally safe and does NOT contain any solvents or PTFE's.